PMAY Online Application CSC Latest Update 20/01/2019 : प्रधानमंत्री आवास योजना की घोषणा 25 जून 2015 को सुबह नरेंद्र मोदी जी ने की थी | प्रधानमंत्री आवास योजना ऑनलाइन पंजीकरण और आवेदन पत्र के बारे में पूरी जानकारी यहाँ से प्राप्त करें| Stay Connected For Latest Updates. If your Aadhar number is incorrect, try again by entering your correct Aadhar number. 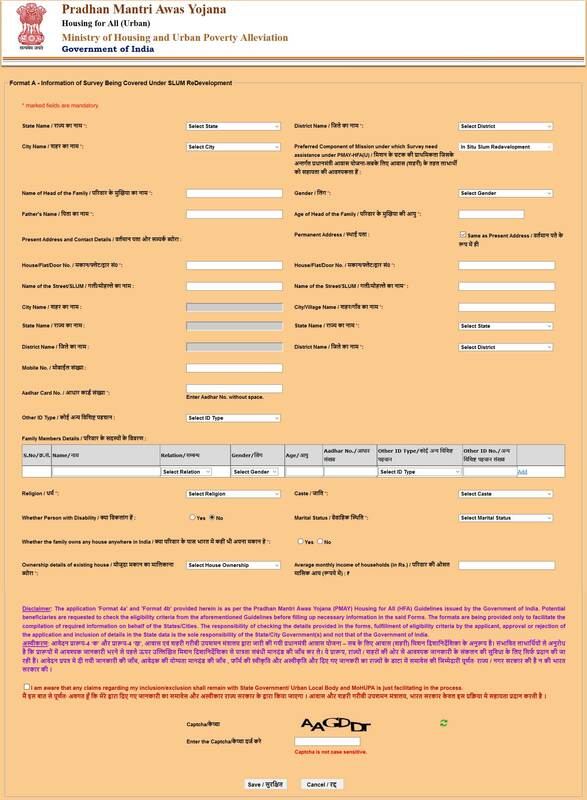 Please, Fill the all information carefully and correctly including your personal details, contact details, current residential address, Aadhar Number, Bank Account details and income details in the application form. Click the checkbox which says “I am aware of….” and then click the “Save” Button at the end of application form. Once you click “Save”, you will see a new screen where a system generated application number will be given to you, you can either print this directly if a printer is attached with your computer or save it for your future reference. 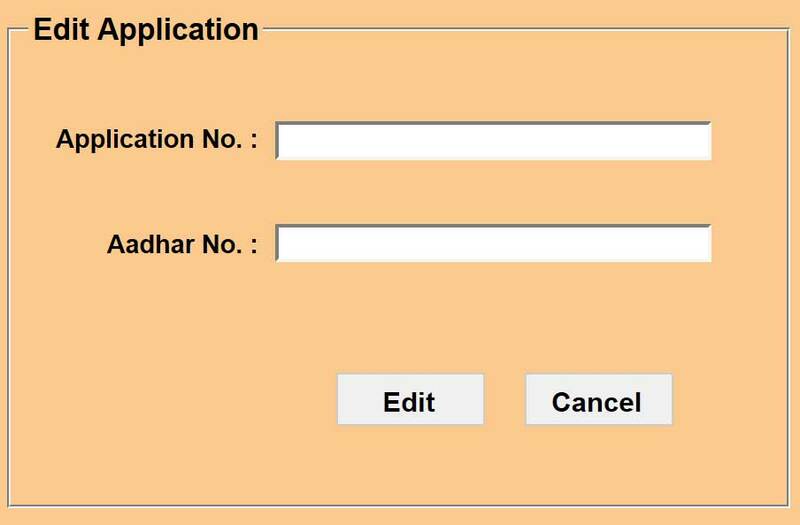 After submission of online application form on pmaymis.gov.in, you can also edit the details just by entering your application number and Aadhar number. The facility has been provided to the applicants in case they entered any detail incorrectly or wish to change their contact details.